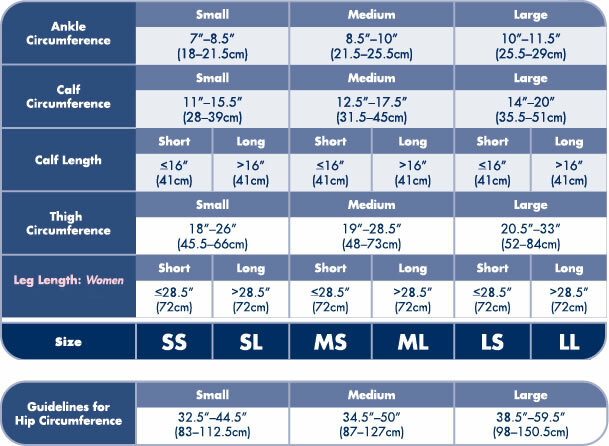 What's special about Sigvaris 780 EverSheer 15-20 mmHg Women's Open Toe Pantyhose - 781POT? Sigvaris 780 EverSheer is the New leader in sheer. 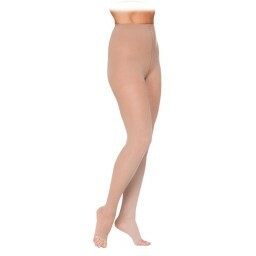 These 15-20mmhg women's Open toe pantyhose are available in natural, suntan and black. Sold per pair. Sigvaris- Life for legs. Ever Sheer. Medical Compression Hosiery-open toe. Bas de compression medicaux - avec pointe ouverte. Sigvaris cares- about DVT prevention. Pantyhose, Collants, Pantis. Sigvaris Eversheer (20-30 mmHg) vs. Sheer & Soft and Ultrasheer. Sigvaris Eversheer is the only product in its class to deliver consistent sheerness from ankle through thigh. (photos taken under identical conditions and not digitally altered). Transparency Rate Average test results. 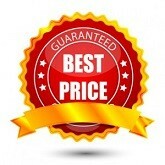 EverSheer- 42.10%, Sheer & Soft- 36.01%, Ultrasheer- 30.10%. In photographic sheerness tests. Sigvaris EverSheer was confirmed to be sheerer than both Sheer & Soft and Ultrasheer. Sigvaris 780 EverSheer 15-20 mmHg Women's Open Toe Pantyhose - 781POT.